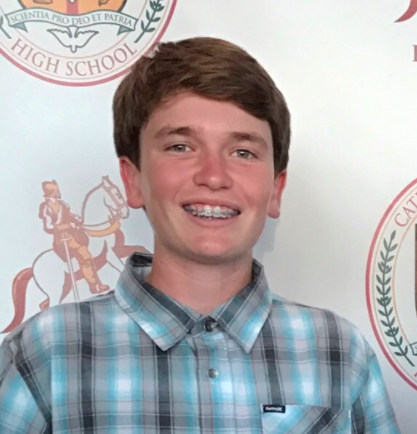 The Cathedral Catholic High School boys varsity baseball team lost 9-2 to the Grossmont High School on Saturday after a Friday 3-1 loss versus Santana High School, which broke the team’s four-game winning streak. As CCHS (4-6) moves past the first quarter of the season, the team expresses how it needs greater composure to reach success. The team, loaded with first-year varsity players, believes it can bounce back strong. “As a younger team we just need to bond and stay positive,” Barnum said. The Dons embark on a three-game road trip next week as it takes on Patrick Henry High School, El Capitan High School, and St. Augustine High School for its first Western League game of the season.